Multiple sources close to the process say Oklahoma assistant basketball coach Steve Henson is UTSA’s top choice and may have already agreed to head the Roadrunners’ program next year. Henson, who visited UTSA on Tuesday, according to the sources, will be in Houston this weekend with the Sooners at the Final Four. One of the sources said Henson has been UTSA’s choice since last week and has already initiated a search of his own to find assistants. The position has been open since UTSA fired Brooks Thompson on March 10 after four consecutive losing seasons. 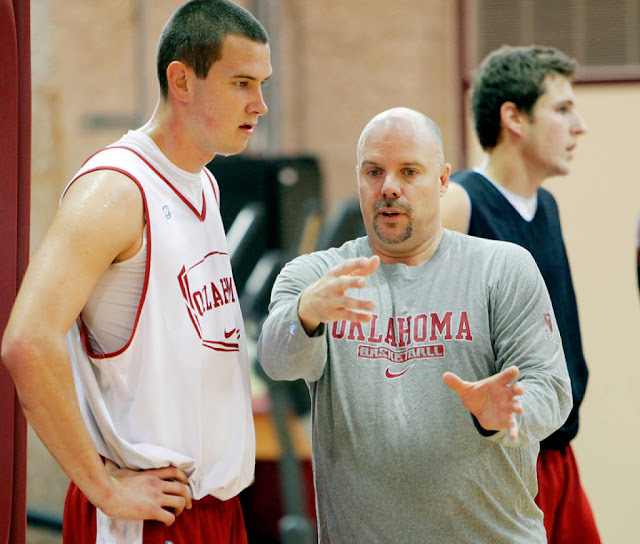 Henson has been with the Oklahoma men's basketball program since 2011.